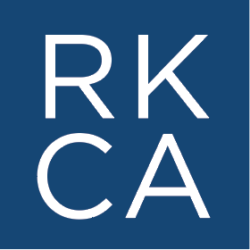 RKCA raised equity funding for dotloop, a real estate SaaS platform focused on streamlining form-creation and e-signatures for real estate transactions. 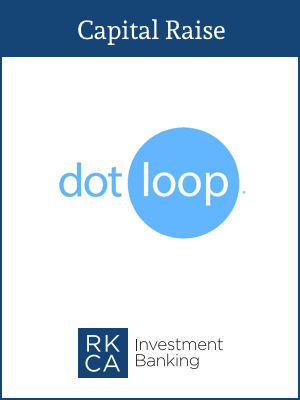 With board participation from RKCA leading to additional successful funding rounds, dotloop revenue and active user growth was exponential. Dotloop’s explosive growth led to a successful exit in 2015, when Zillow (NASDAQ:Z) acquired the Company for $108M.